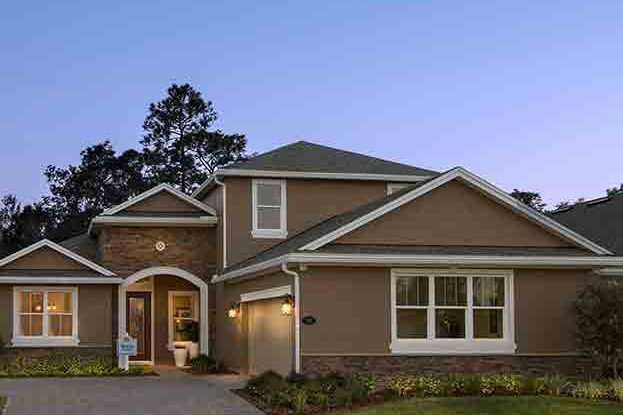 Victoria Hills is set in the historic college town of DeLand, Florida. 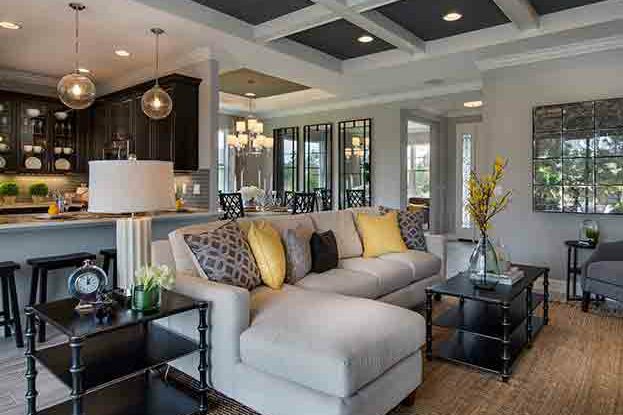 It has all the conveniences and amenities that residents desire and expect in a master planned community. 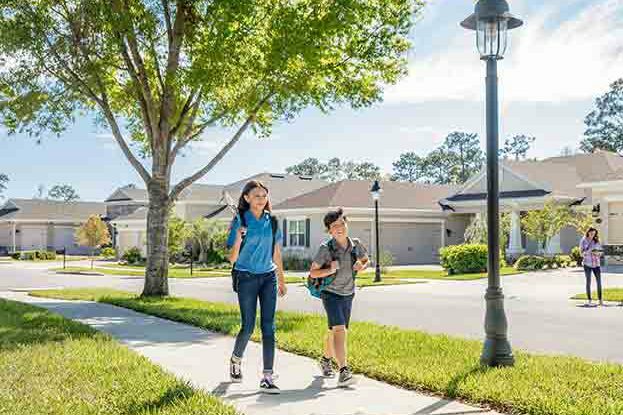 The single 1 and 2-story single -family homes are comprised of 2-4-bedrooms with 2-3 car garages, have expansive great rooms and contemporary kitchens with granite countertops. 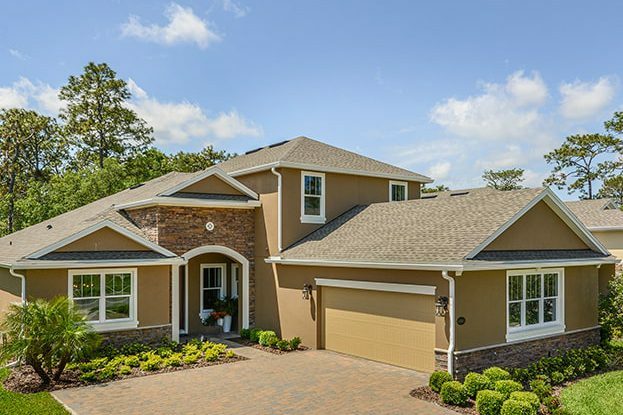 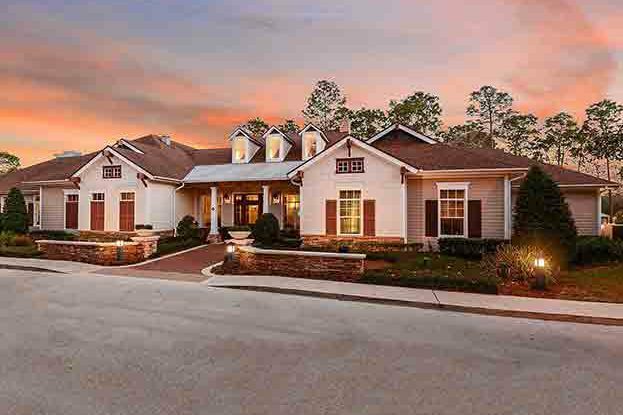 The amenities at Victoria Hills include a fitness center, clubhouse, walking paths and access to an award-winning 18-hole golf course, shopping, dining, entertainment, as well as its close proximity to Orlando, Daytona and New Smyrna Beach.